TastyCupcakes is a community-run site that presents games, techniques and approaches that could be used by Agile coaches and ScrumMasters. 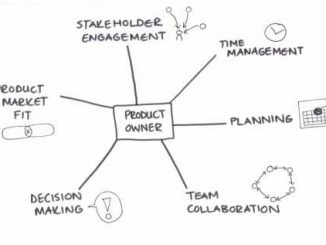 The product owner role is responsible that the production of the Scrum team meets the requirements of the customers and deliver value for the organization. This is an important role that requires specific skills. But how do you know that your are doing well? 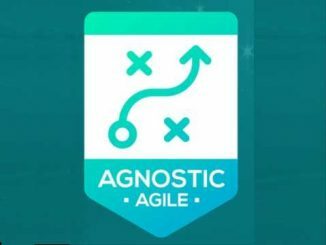 The Growing Agile team as created a self-assessment for product owners. 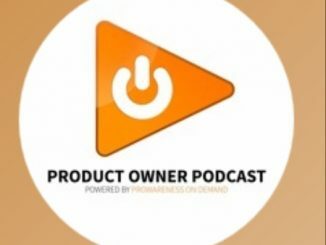 The goal of the Product Owner Podcast is to share stories from real product owners working in Agile teams. It proposes tips, tricks and lessons learned from experience. Listening to these interviews, you will gain insight into how these Product Owners manage their stakeholders, their time and their backlogs to deliver the best possible value with their teams. 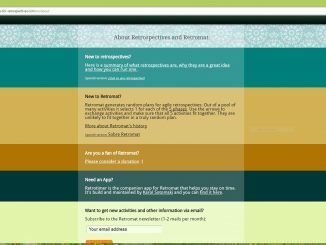 Retromat is a free online website that allows to generate random plans for Agile and Scrum retrospectives. Out of a pool of more than 100 activities, it selects one for each of the five phases (stage setting, data gathering, insight generating, decision, conclusion) to create a retrospective plan. 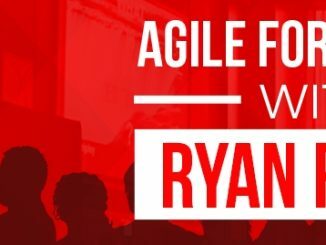 Women In Agile is a movement partly supported by the Agile Alliance that aims to get more women involved in the Agile community through blogging, speaking at events and networking.